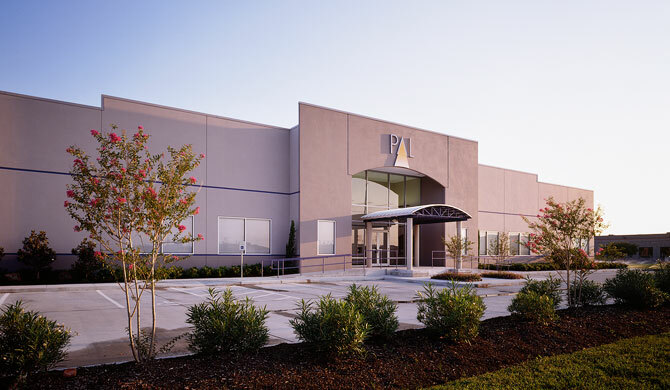 Company | Pal Lighting, Inc.
A premier manufacturer of high-quality linear fluorescent lighting fixtures, Precision Architectural Lighting continues to reflect its founding principles of quality craftsmanship, outstanding product performance and high customer satisfaction. Emphasizing support, responsiveness and personal attention, P.A.L. backs each specification with a team of lighting professionals dedicated to ensuring your project’s success.